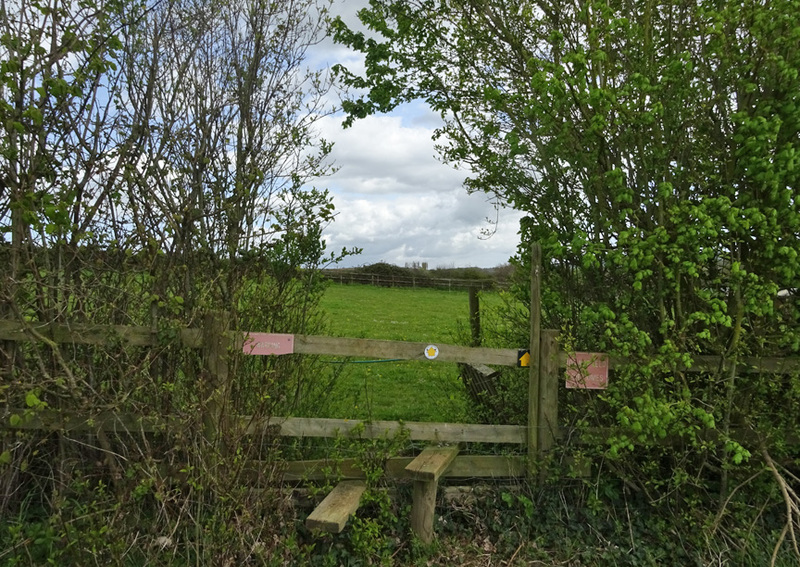 This locality is located along a public footpath in Ilminster. 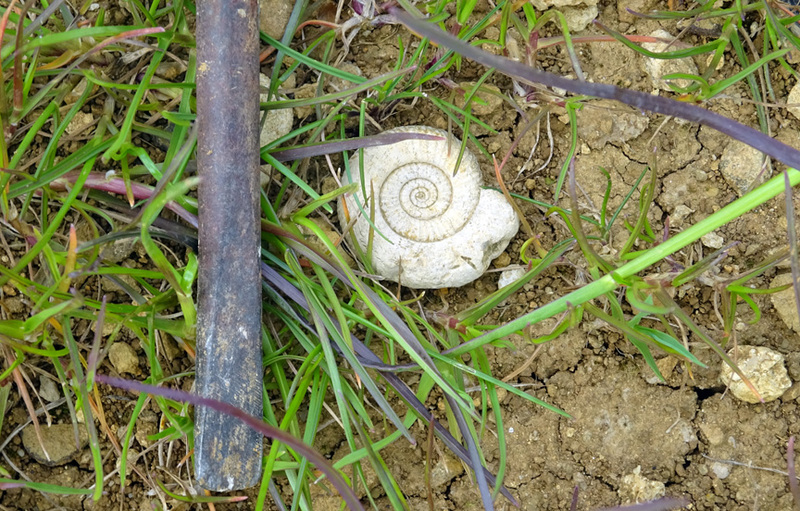 The path traverses several pastures and fields where the fossils are eroding out of the limestone bedrock. 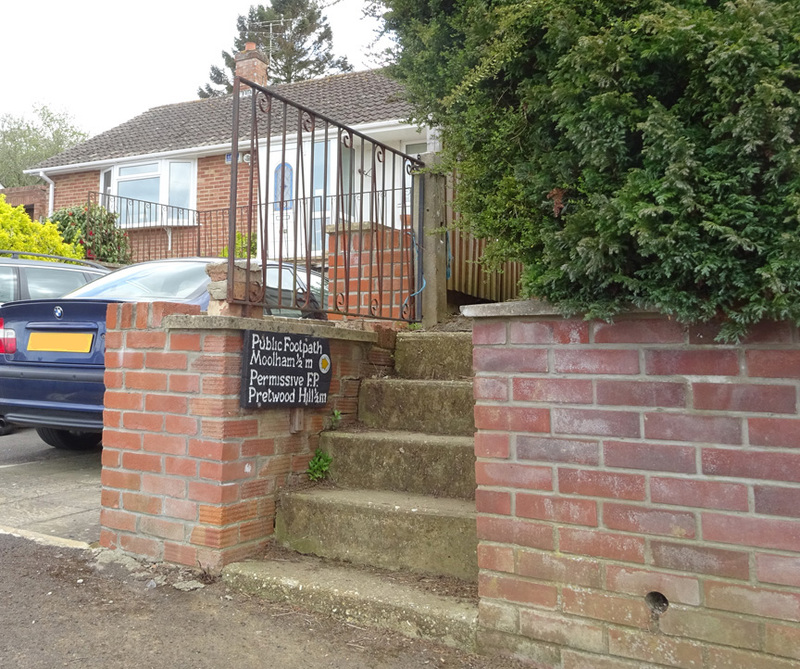 The start of the footpath is located along a short street in southern Ilminster. The path crosses several fields and pastures. 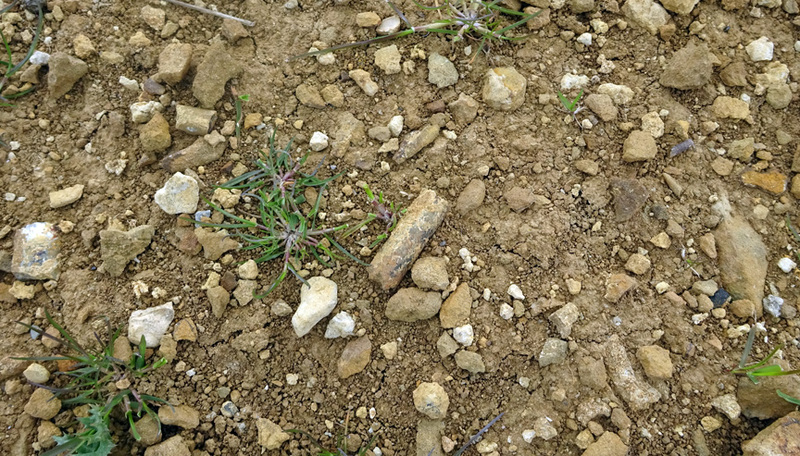 The barren area adjacent to the path is an exposure of the limestone of the Barrington Formation (Junction Bed). 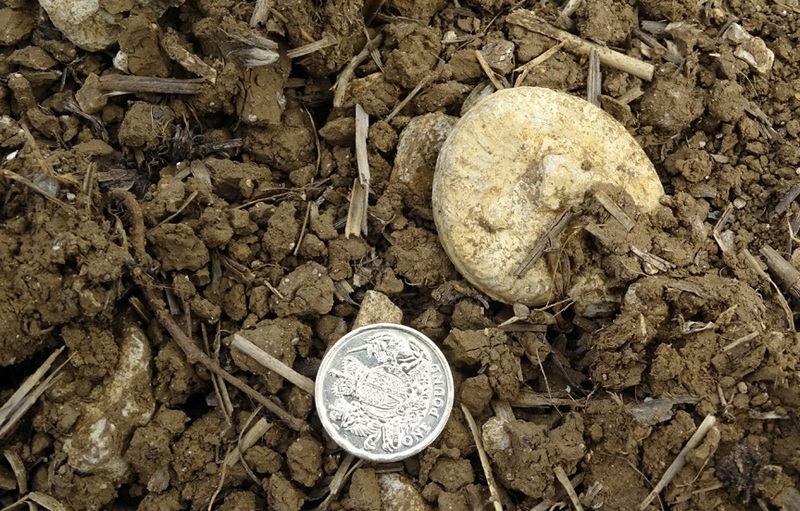 There is no benefit in digging, surface collecting is quite productive. 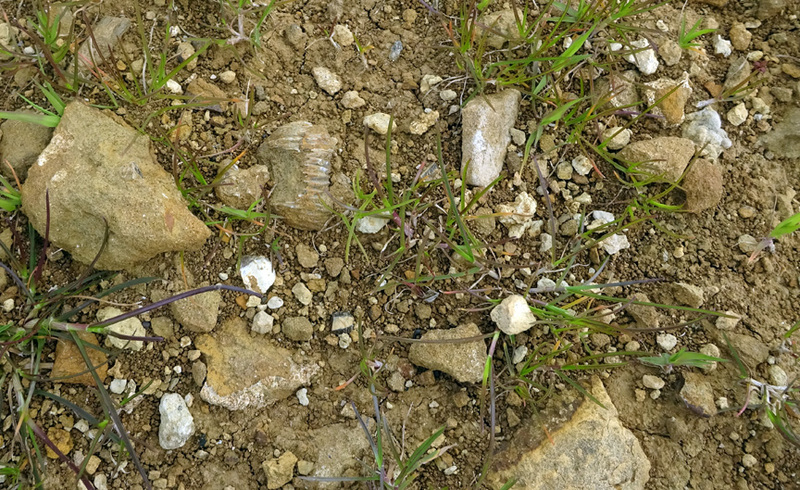 The barren area exposes many fossils including ammonites, brachiopds and belemnites. 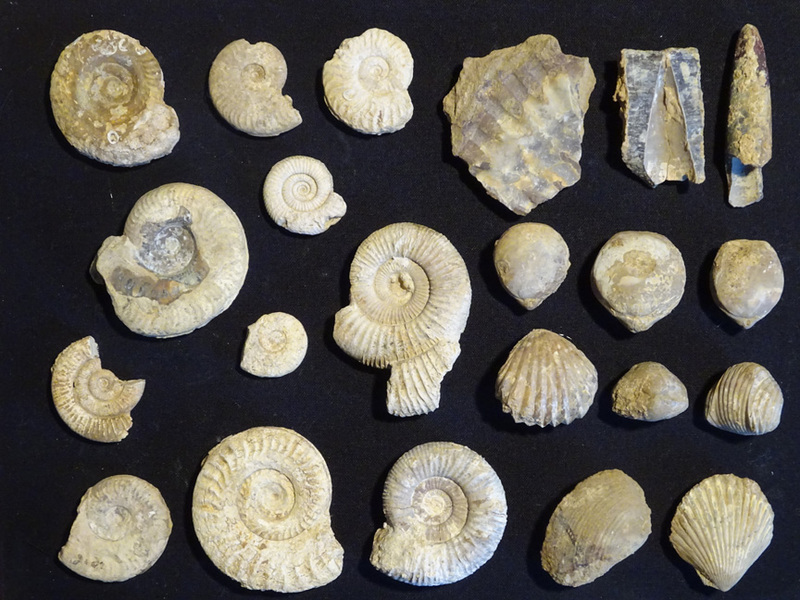 Nautiloids are also known from the formation. 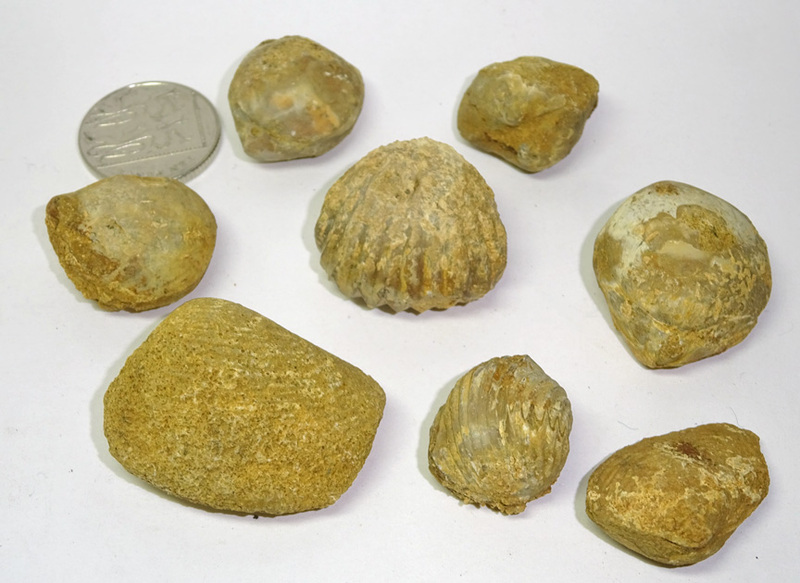 A variety of brachiopods can be found. 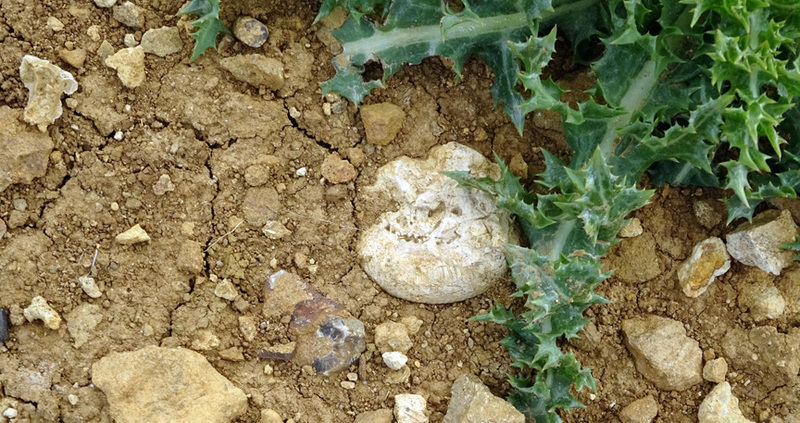 Some are poorly preserved but there are others quite nice.